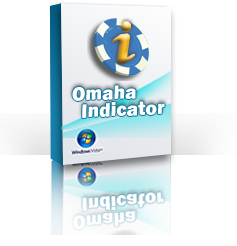 Ordering for Omaha Indicator is easy, fast, and secure. Life-time license for $99.95 USD. Please email us at for the details.